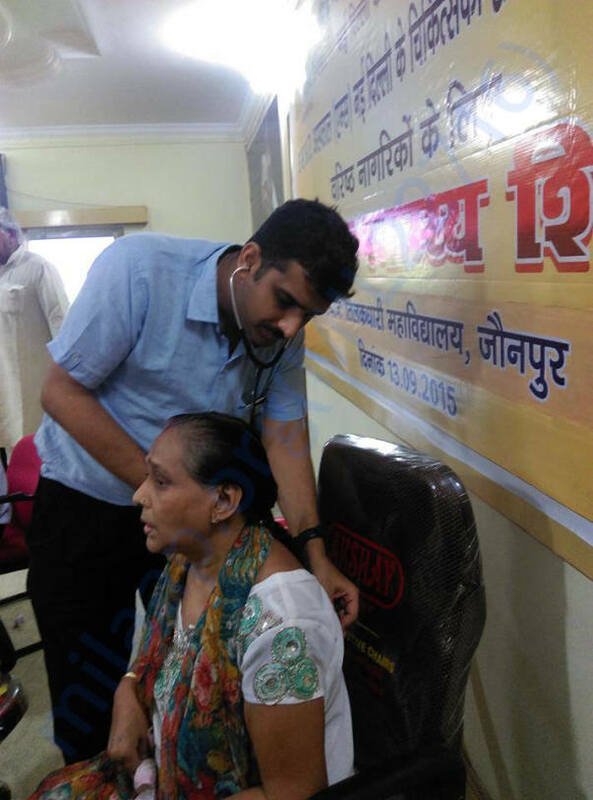 We provide FREE medical support for helpless elderly and run intergenerational learning centres. The motto is support helpless elderly, promote active aging to “encourage, educate and empower”. 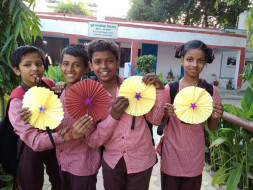 Healthy Aging India (HAI), a national non-profit organization, working for the better health care and quality life for the geriatric (60+) population of the country. 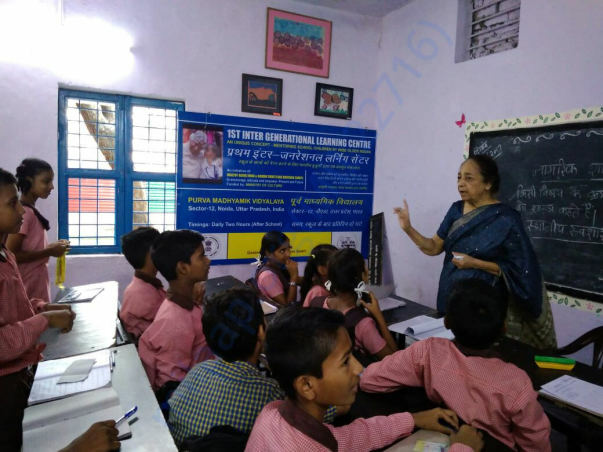 HAI is registered under Indian Societies Act, 1860 in December 2013, since then it is helping the healthcare to helpless elderly and running intergenerational learning centre for underprivileged children. 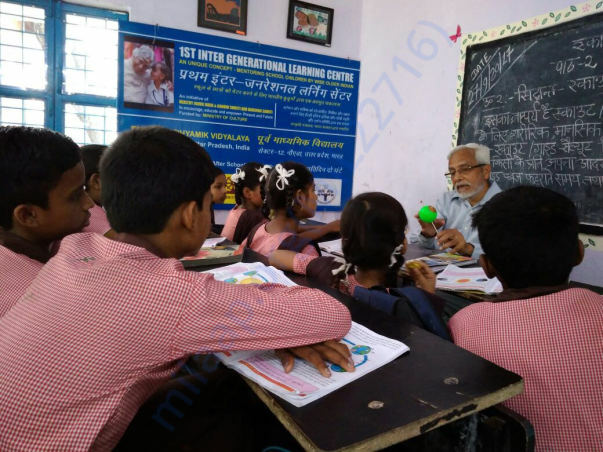 HAI organised more than 30 health camps where his team has catered about 40,000 elderly directly and created awareness among the millions through motivational talks. 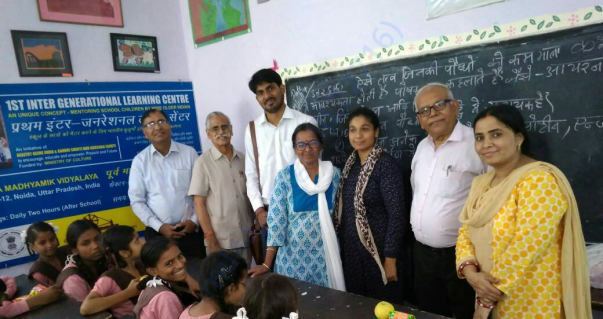 In a first-of-its-kind initiative launched by a non-profit body headed by the prime minister and a peripheral wing of AIIMS, senior citizens will teach underprivileged children at a government school in Noida. 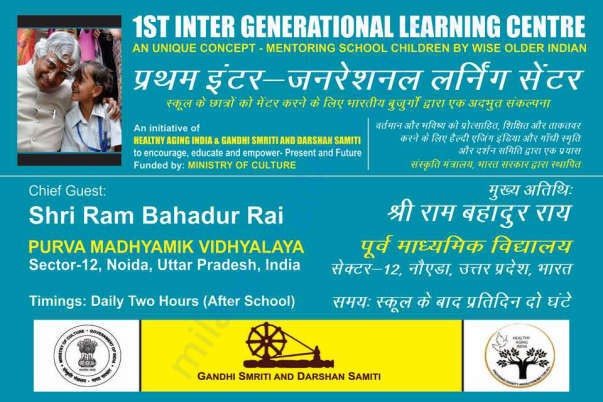 The Gandhi Smriti and Darshan Samiti in collaboration with the Health Aging India, a non-profit organisation working as a peripheral wing of the department of geriatric medicine at AIIMS, have commissioned the centre which is running at Purba Madhyamik Vidyalaya Sector-12, in Noida, Uttar Pradesh. The pilot project is funded by the Ministry of Culture, which plans to launch similar centres across the country. 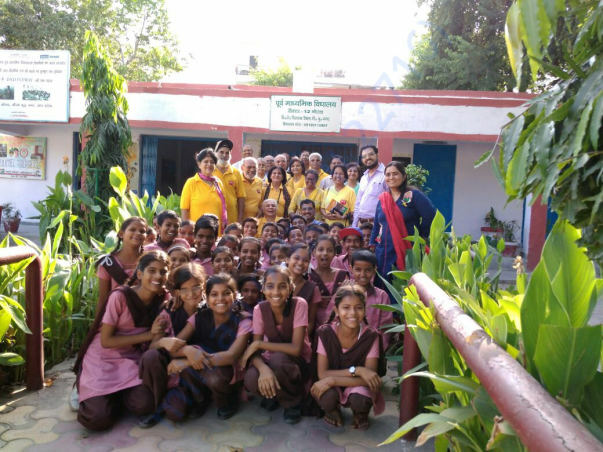 The idea is to give the elderly a meaningful engangement and empower underprivileged school children by providing them holistic education from senior citizens. IGLC is bridging the solitude gap between the elderly and young ones! 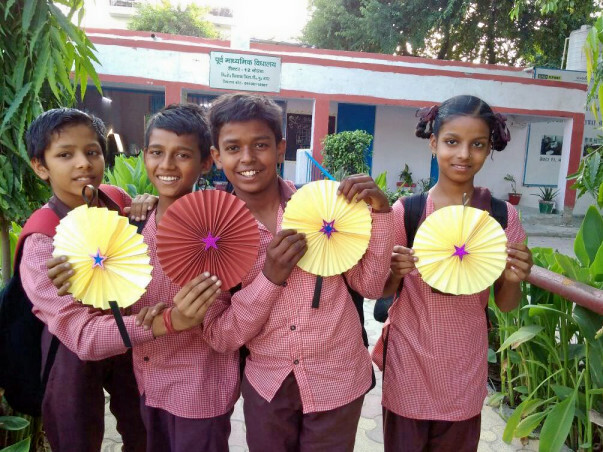 HAI has set up it's first ever learning center to bring together people from all generations and 'Empower, Educate and Encourage' them for successful ageing. Give awareness Talks in Schools.